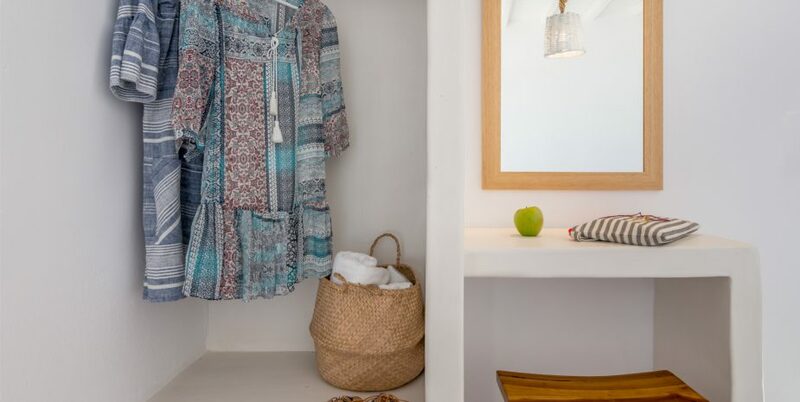 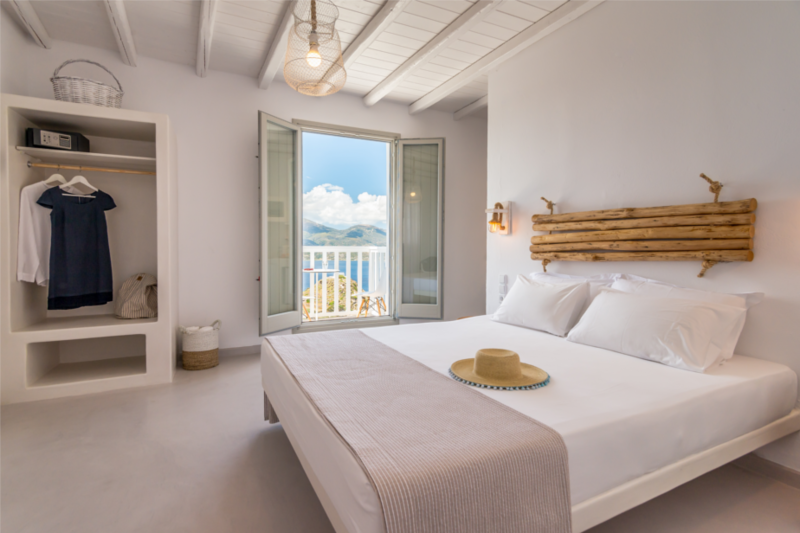 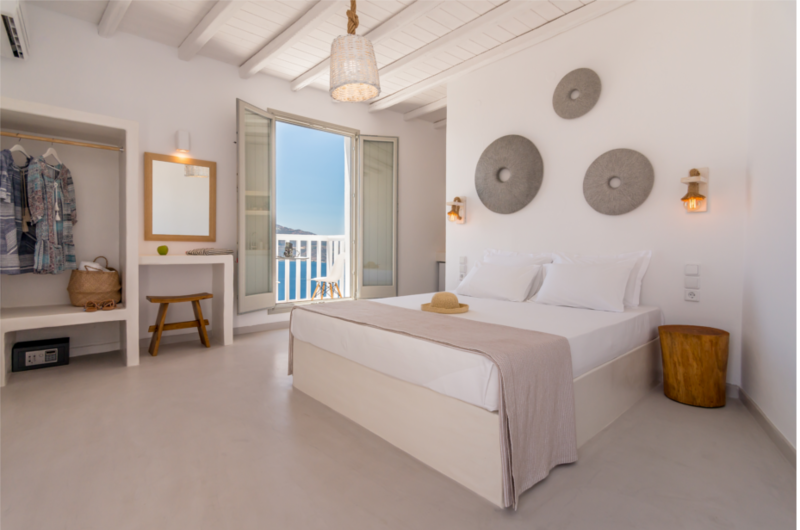 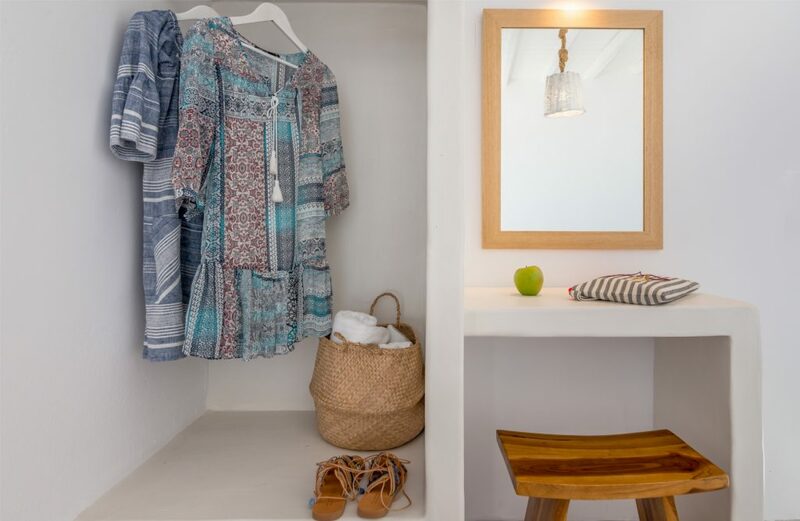 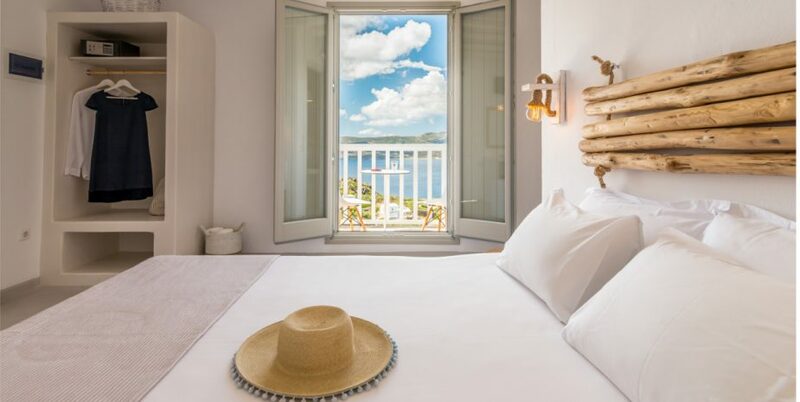 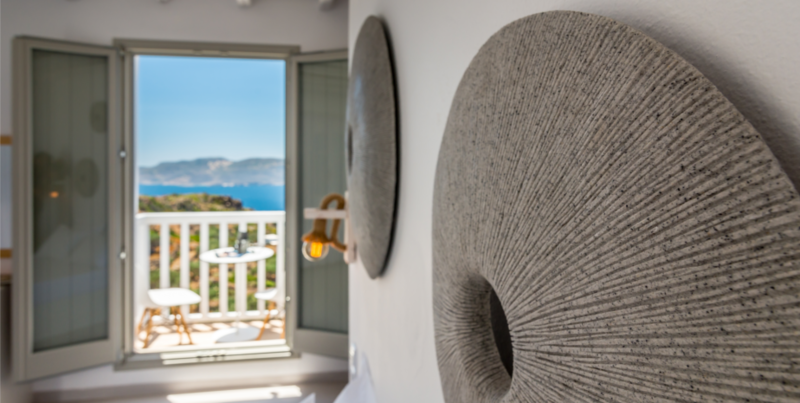 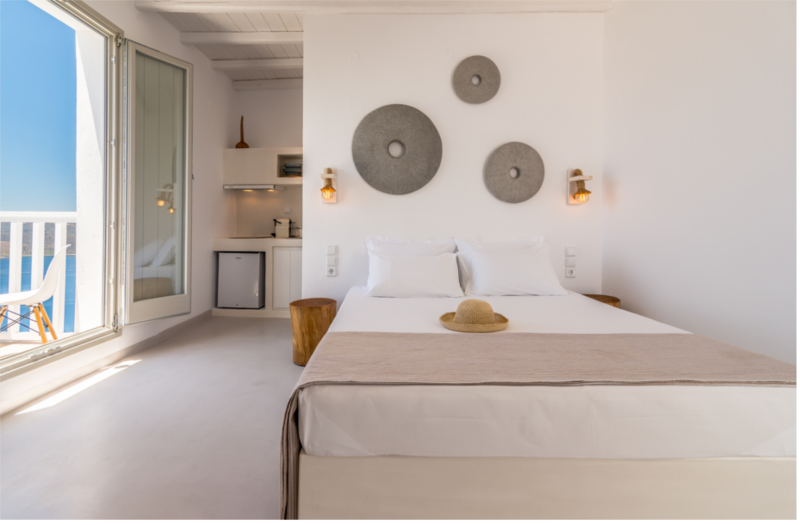 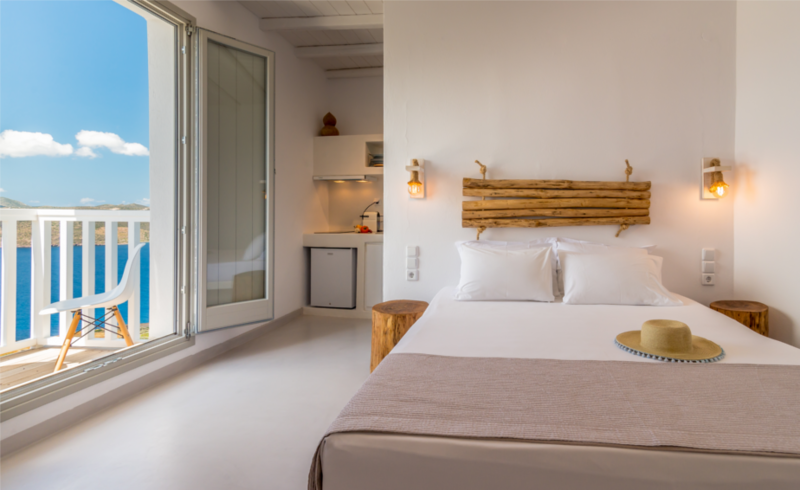 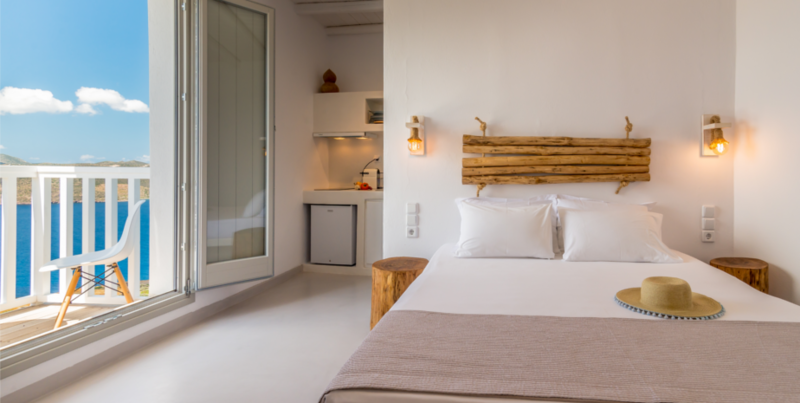 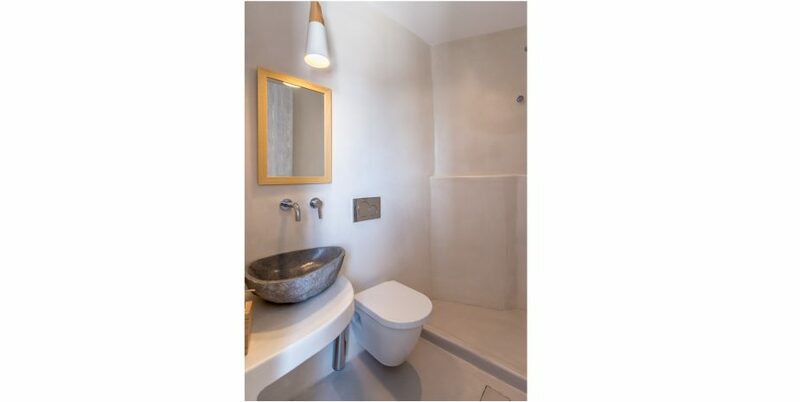 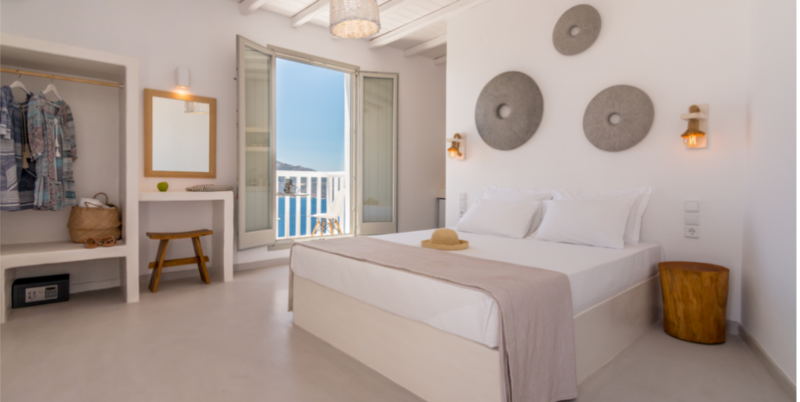 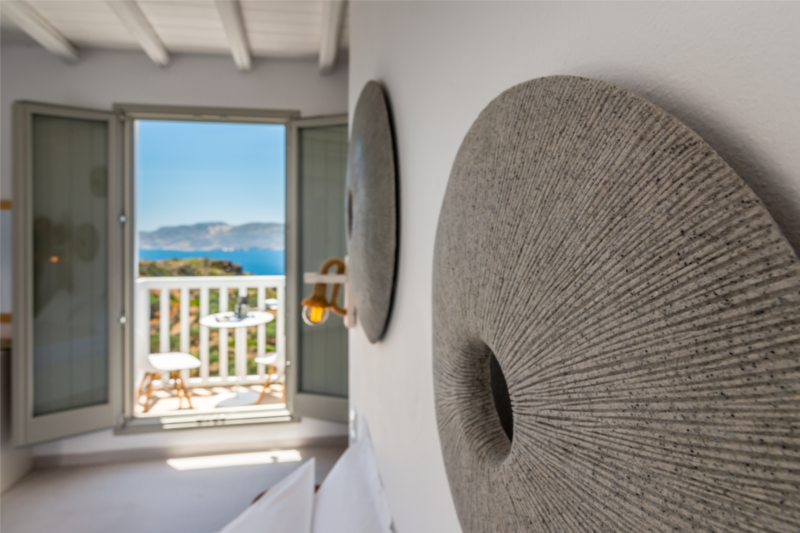 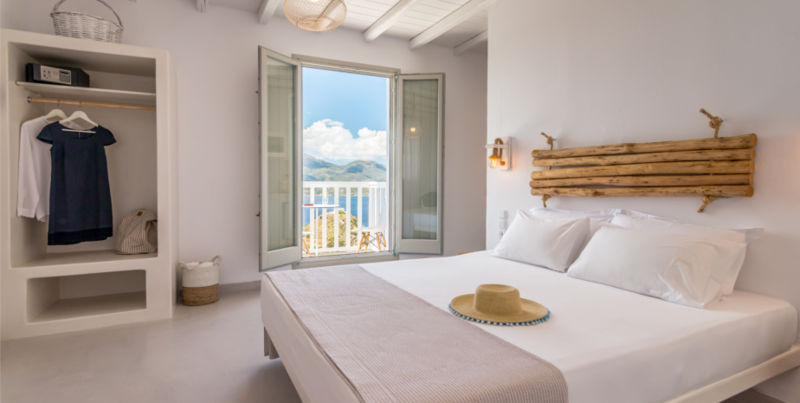 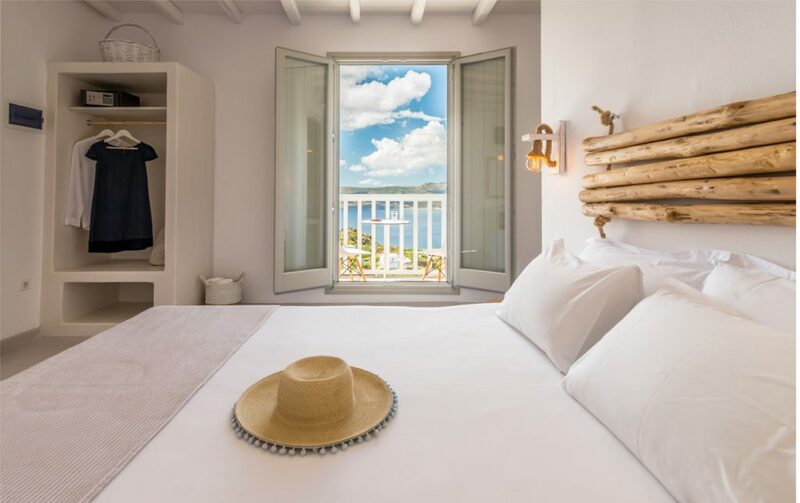 Indulge yourself into the comfort and simplicity of the Cycladic style. 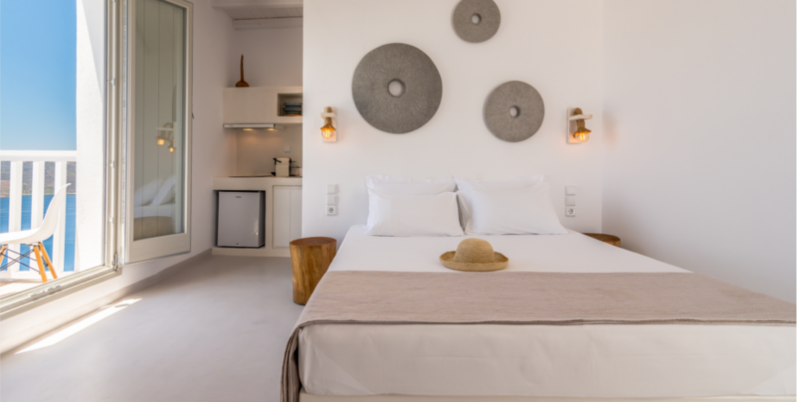 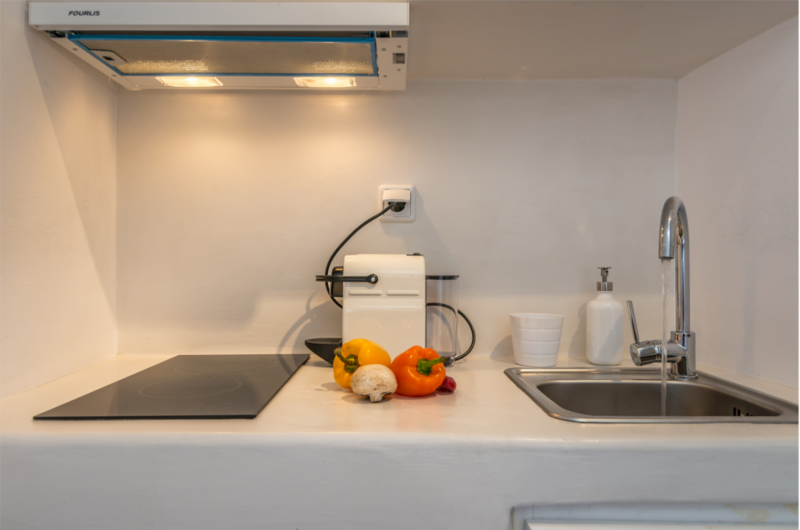 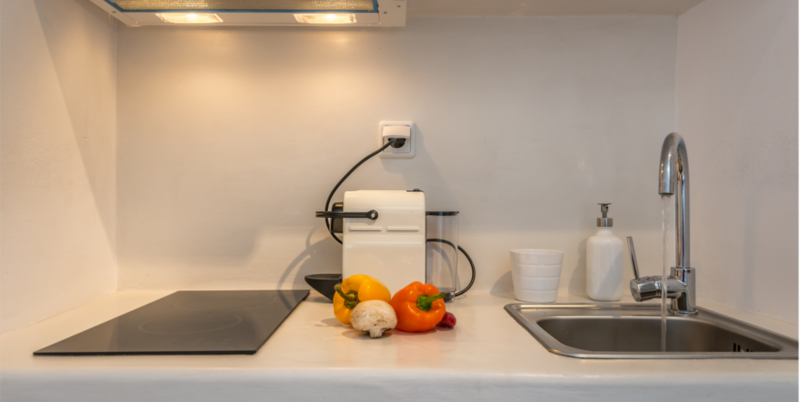 With a minimal decoration, our newly renovated rooms, consist of a quite bedroom with a queen-size built-in bed and a fully equipped kitchen, while the stylish bathroom features a shower and complimentary toiletries. 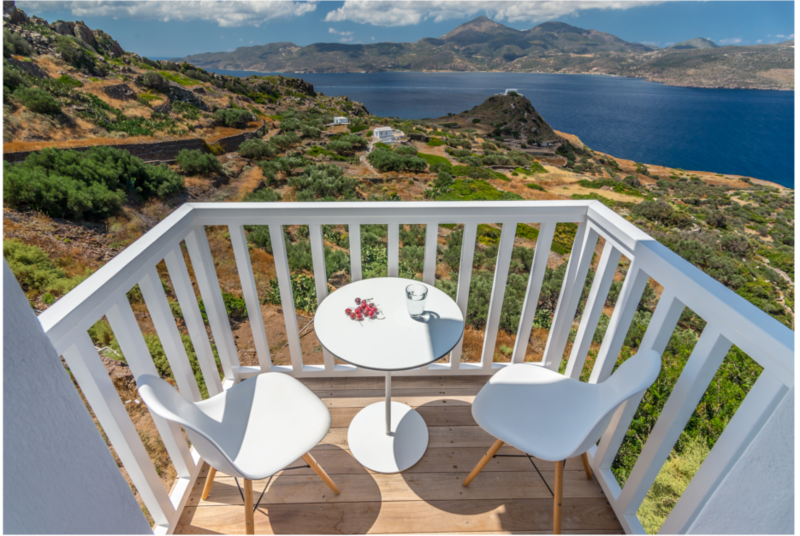 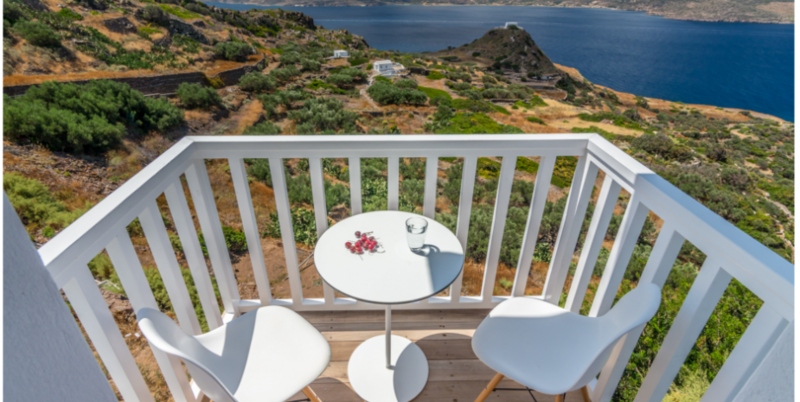 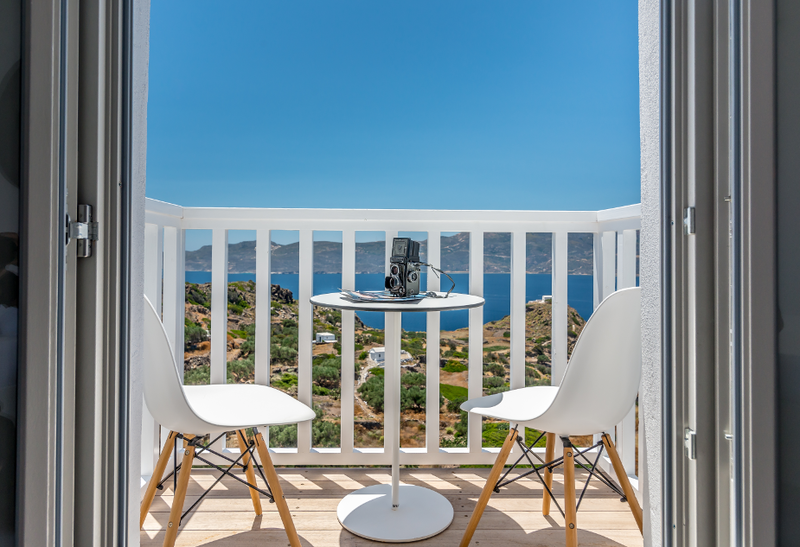 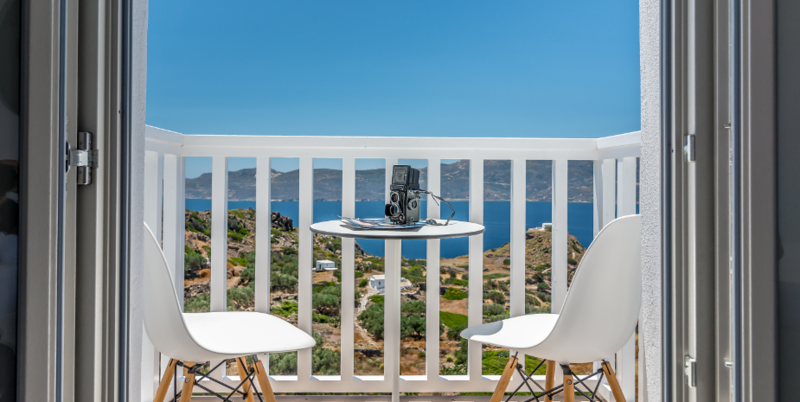 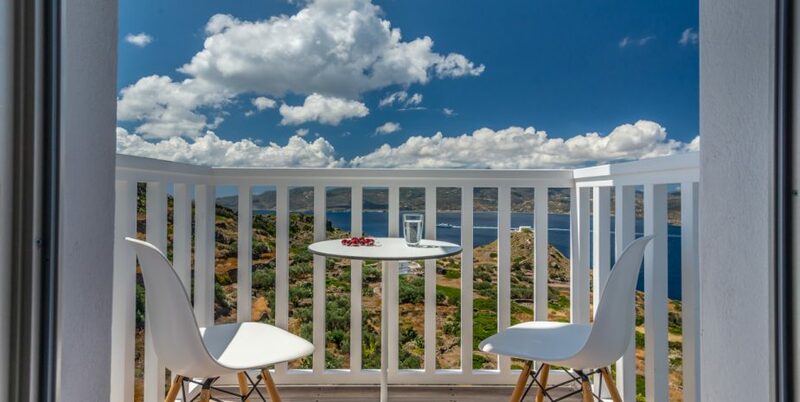 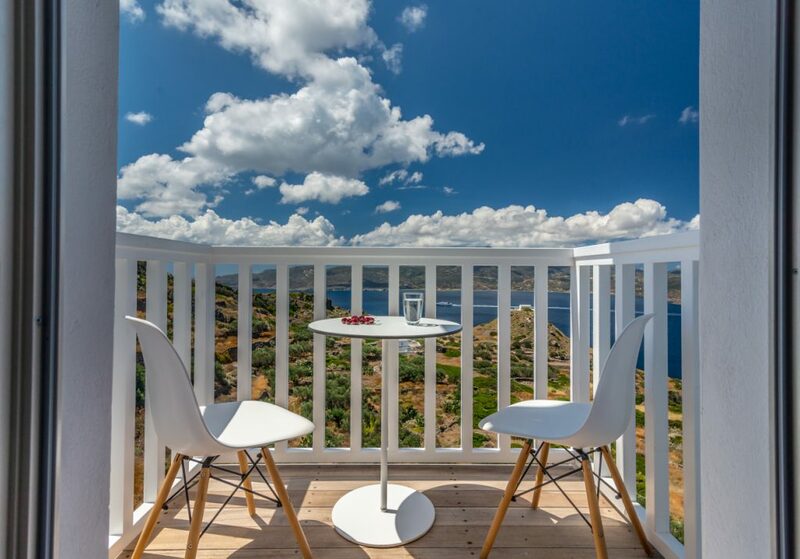 Delight in the breath-taking view to the Aegean Sea from the private balcony, the ideal place to enjoy your precious moments with your loved-ones.